"THE most amazing paintball experiences at hand picked Premier parks across the UK"
UKPaintball aims to provide outstanding customer service but was started with just one very simple mission which we strive to meet every day. Our founder Justin had his first paintball experience at 11 years old, having imported his own paintball marker in from the USA. “Immediately he was hooked and fell in love with the sport.” By 13 years of age he played in the UK’s first under 15’s tournament. 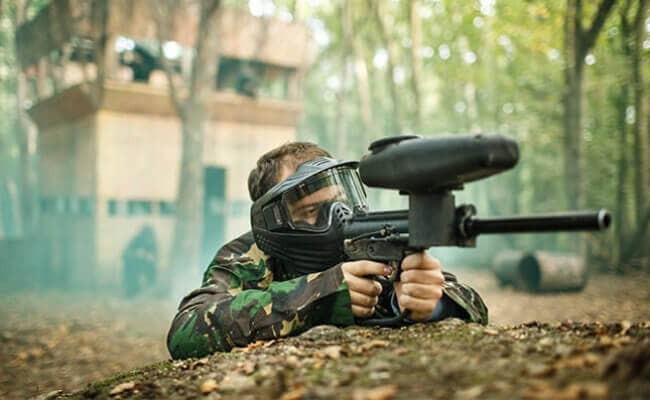 By his mid 20’s our founder travelled the world playing paintball at professional level.